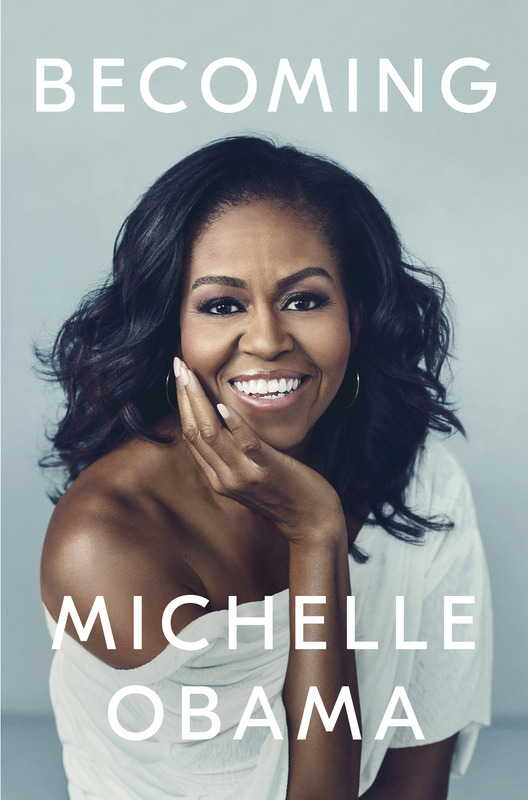 Extended book review blog of Michelle Obama's best-selling book, Becoming. 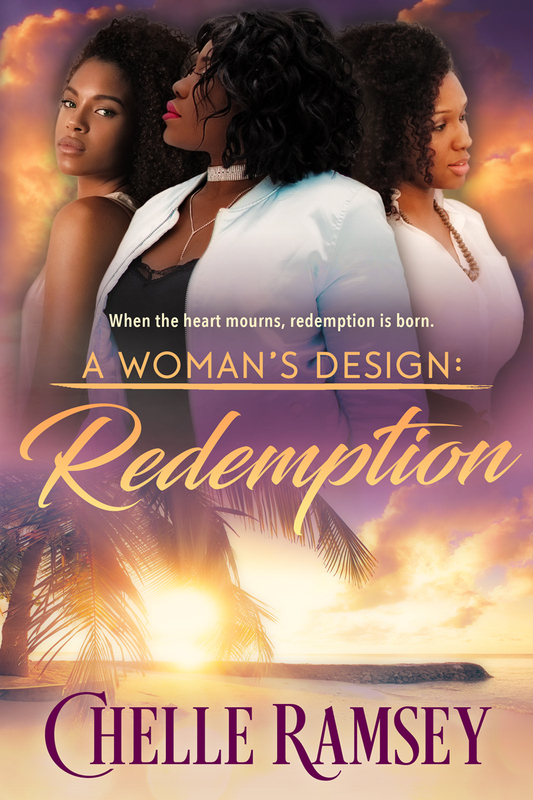 Chelle Ramsey's new release, A Woman's Design: Redemption. 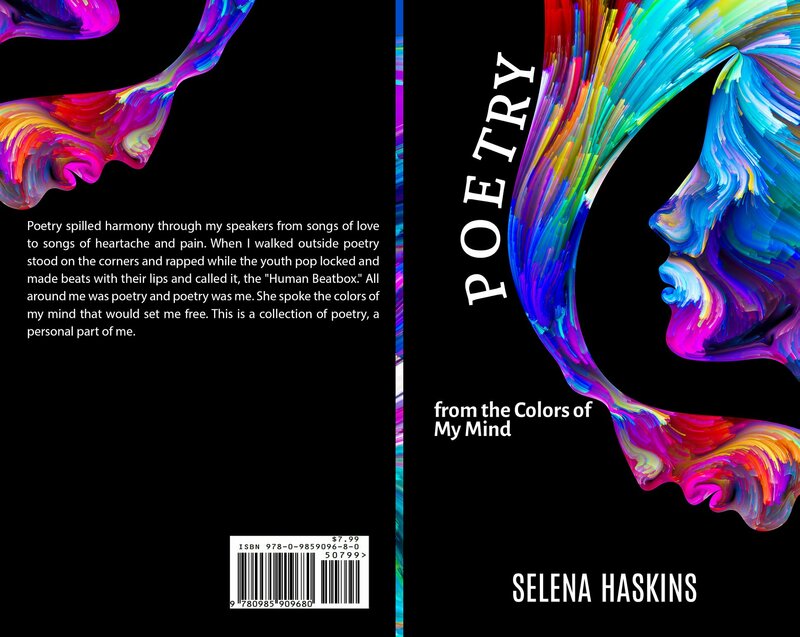 Author Selen Haskins discusses her new collection of poems. 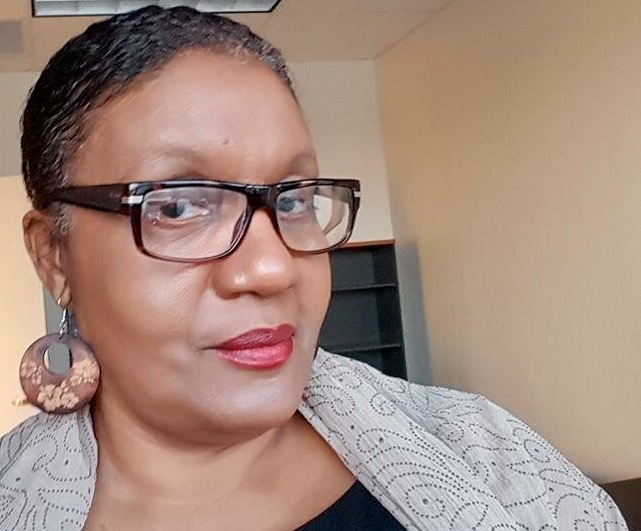 Selena Haskins chats with Author Letrise Carter of Sistah's Place Magazine for March Madness Authors month.